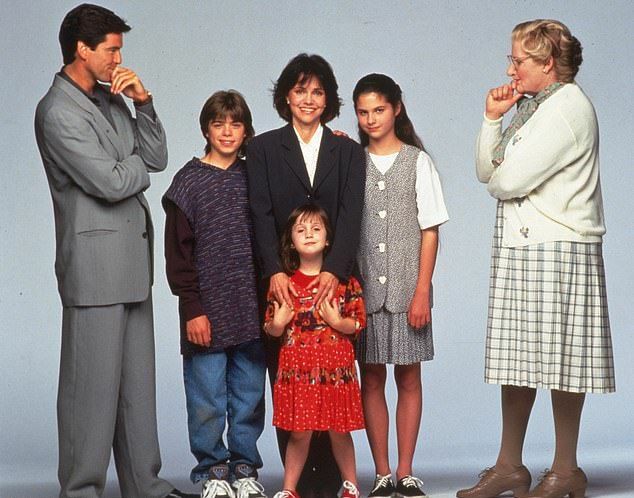 In tribute to their late co-star, Robin Williams, and the 25th anniversary of Mrs. Doubtfire, the three child stars have reunited together with their movie step-dad. 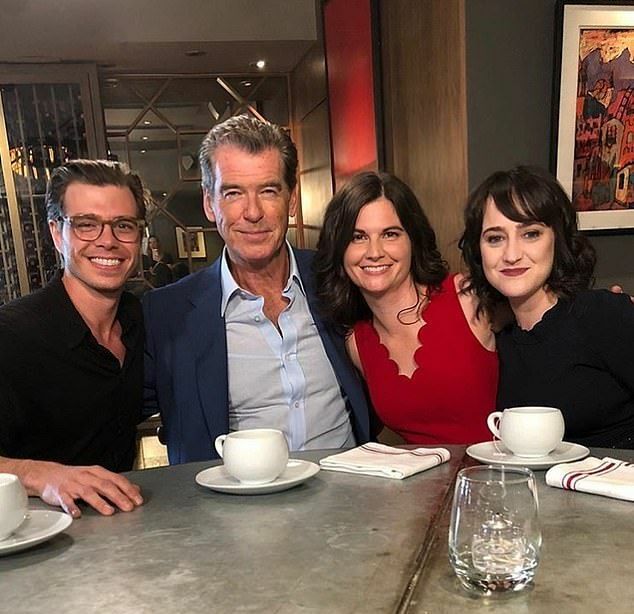 Now 31-year-old Mara Wilson, 38-year-old Matthew Lawrence, and 39-year-old Lisa Jakub all remember the 1993 movie as if they were shooting it yesterday. 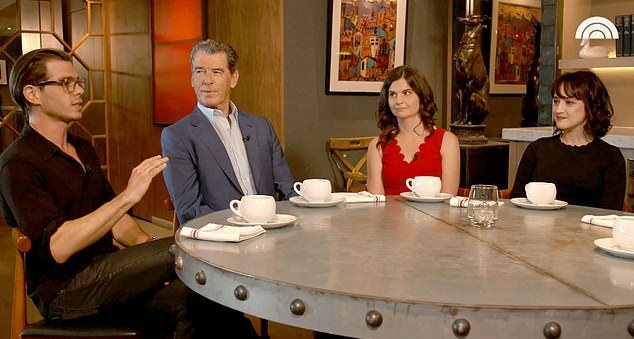 To mark its 25th anniversary, the trio sat down with 65-year-old Pierce Brosnan who portrayed their stepfather in the movie. During their reunion, they held a discussion about the movie as well as their late co-star, Robin Williams, who passed away in 2014. 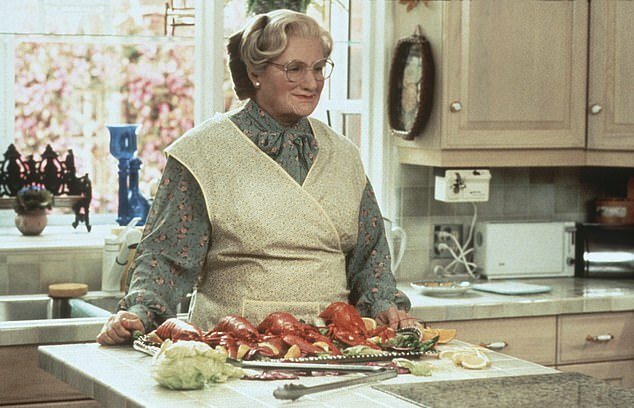 Brosnan, who admitted to watching the movie on his way to the reunion, said he was especially struck by the scene in which his character goes out for a dinner together with the kids and Mrs. Doubtfire. Additionally, they revealed how this scene took them several weeks to film. They also admitted that they were laughing a lot while on the set, causing each scene to have many takes. 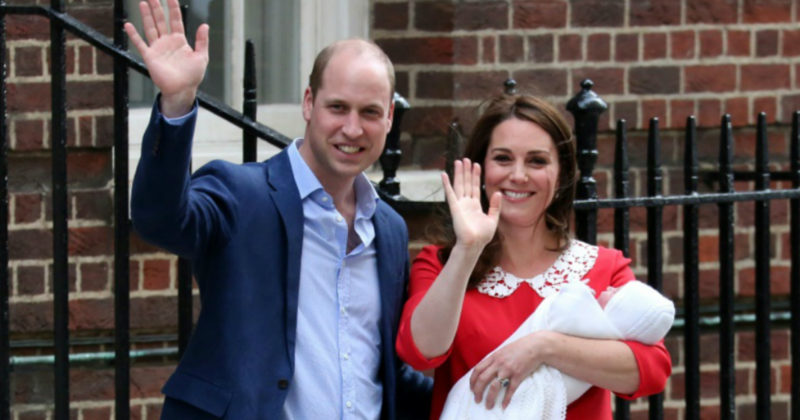 “It would be, like, OK, take 25. And Robin would be different every time,” Mara said. “Every take was something new and different and obviously amazing,” Matthew added. 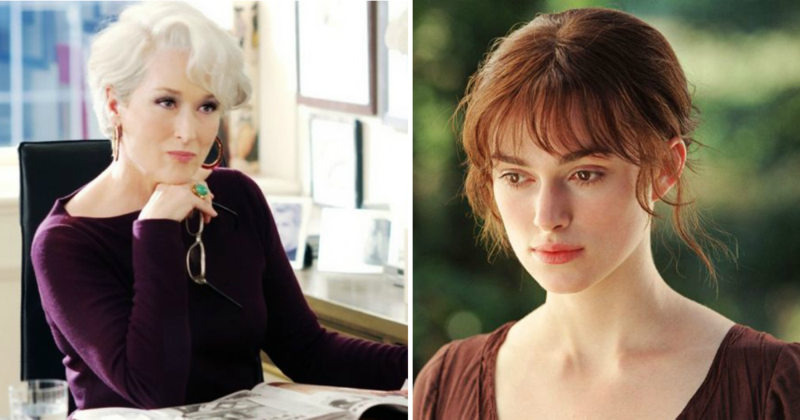 Pierce, who remained humble throughout the interview, also recalled the moment he landed the job and realized that he got the chance to work with Robin Williams. 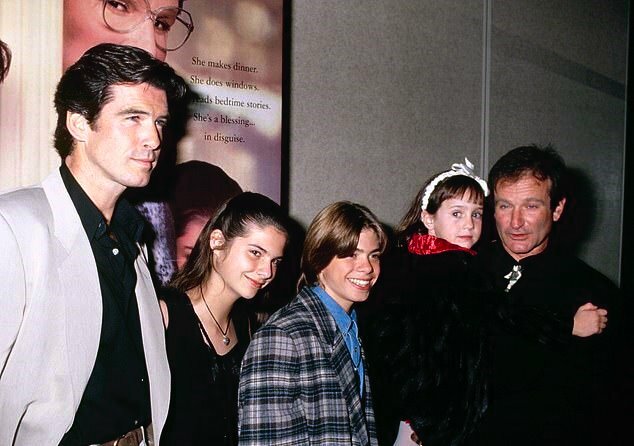 “I remember the first time I saw Robin Williams. I remember loving the script and I was so thrilled to get the job, as an actor one always is, but particularity this job because it was Robin Williams and I was such a huge fan of this man’s work,” he said. “Robin was like a guiding force. He would just all of a sudden, out of the blue, look over and be like, ‘Don’t do drugs. Totally messed up my brain. I’m serious, do not do them.’ That stuck with me,” Matthew added. “He was so great with kids. He was very kind, very giving, very funny,” Mara expressed. “Something that Robin taught me that was really, really important is that he was very open with me about his issues with addiction and depression — and I really appreciated that. What are your thoughts on the movie and the comedy legend himself? Let us know in the comments and don’t forget to SHARE this post!